We will act on your behalf to register you with the relevant electricity, gas, water and internet providers, according to your needs. 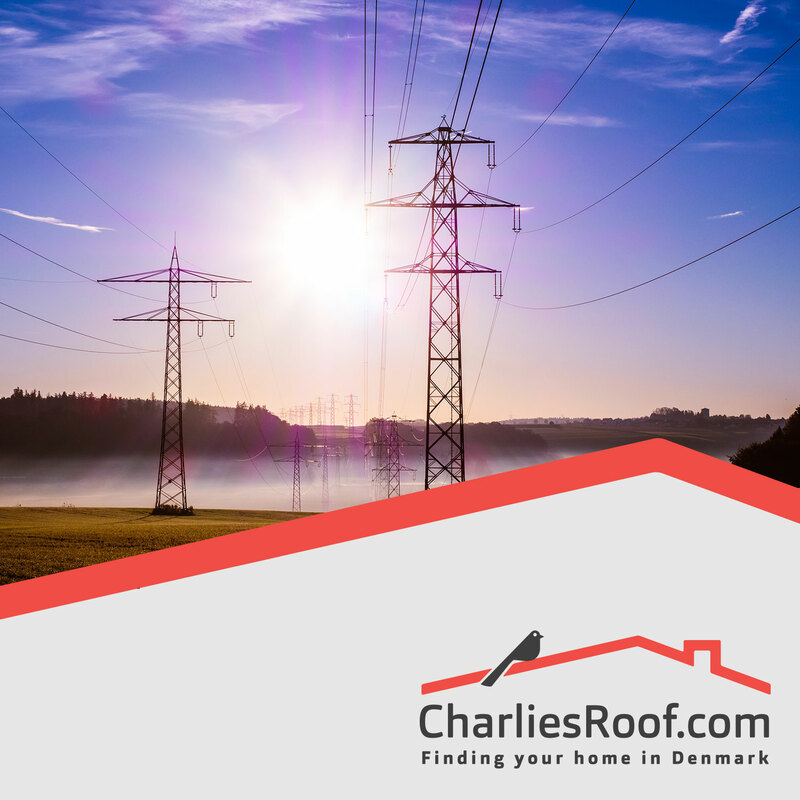 The vast majority of utility and service providers in Denmark operate in Danish. 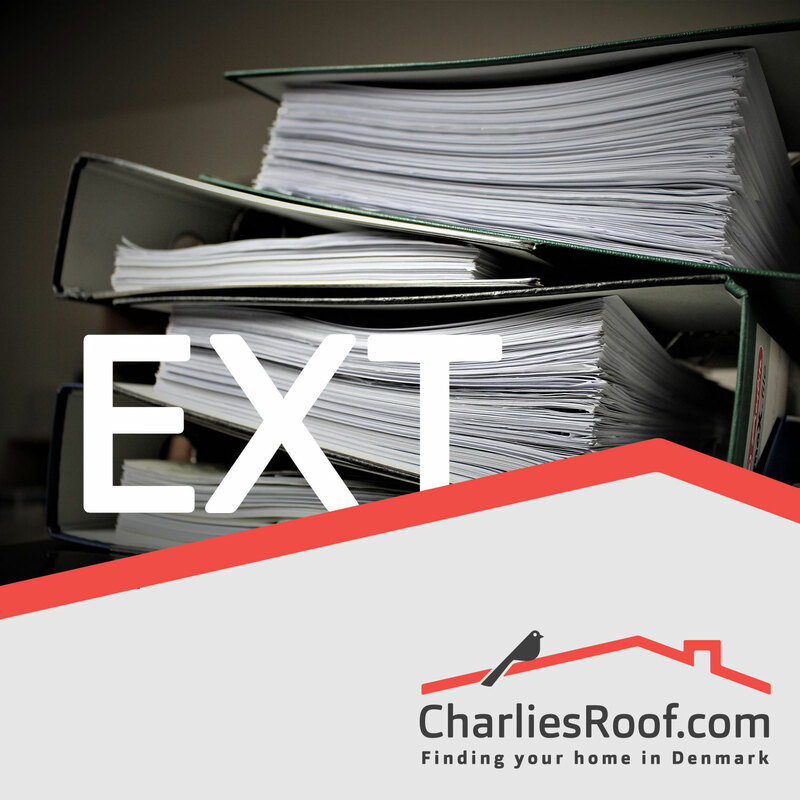 Customer service can often be accessed in English but the forms and registrations which must be completed are often exclusively in Danish. 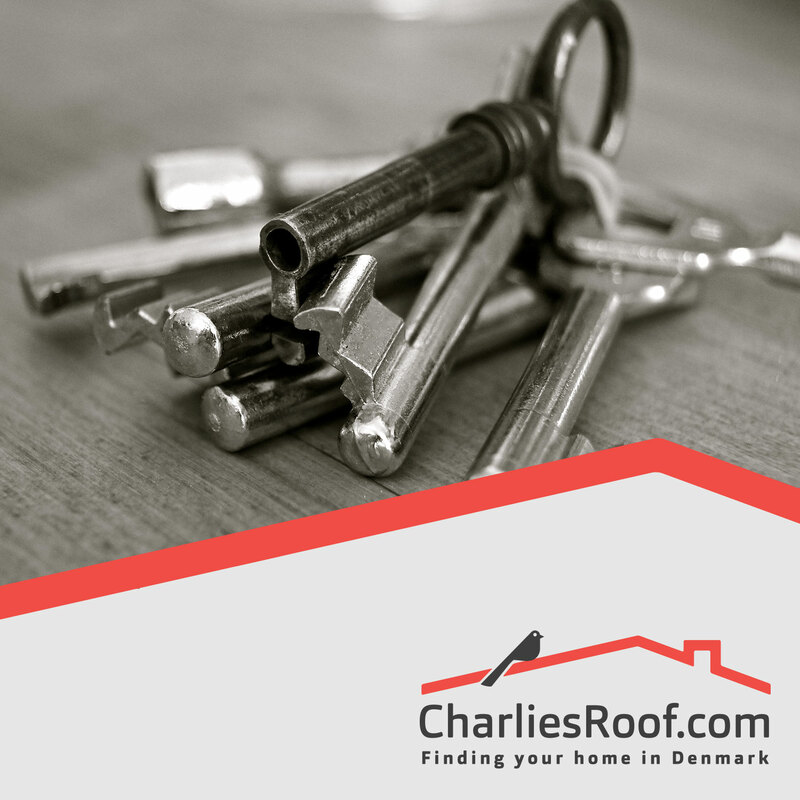 To save you time and hassle, Charlie’s Roof can arrange to register you with all necessary providers, as determined by your rental contract. 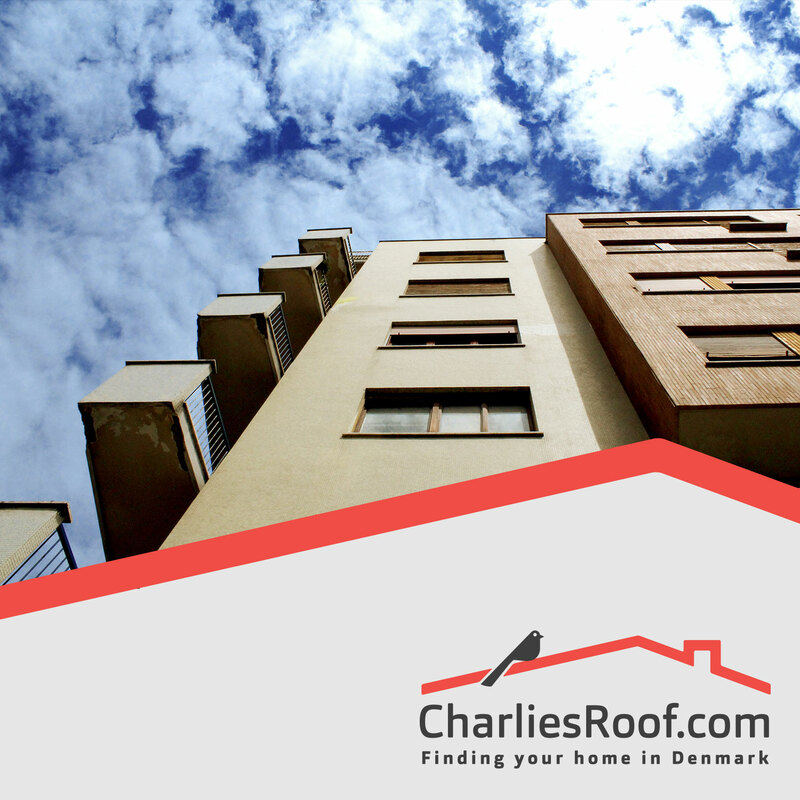 Some utilities are usually paid directly to the landlord, and registration with a provider is not necessary in this case. 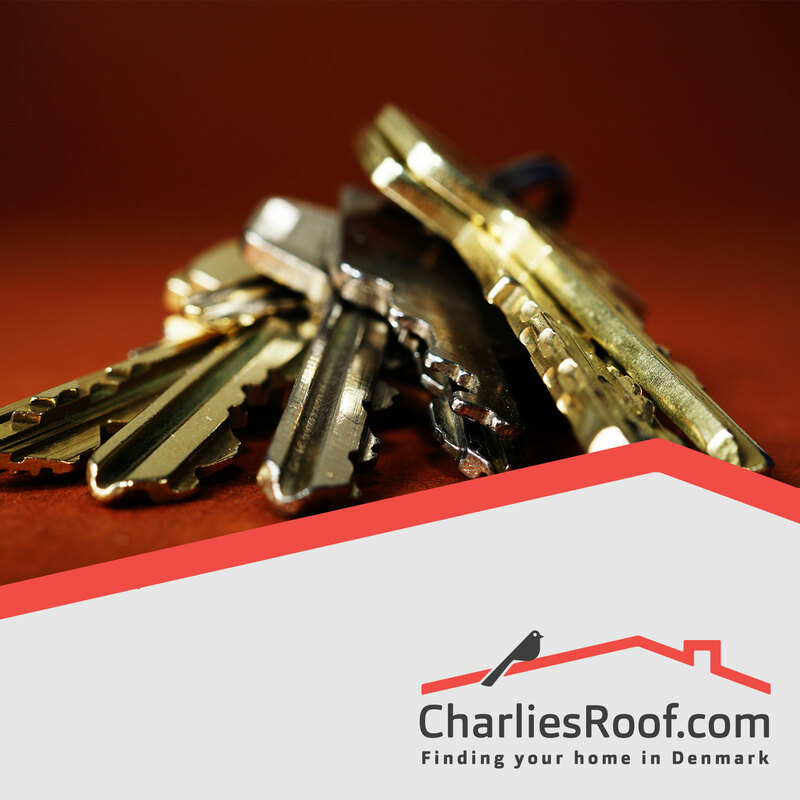 But in all instances where a provider must be used, we will help you to select the appropriate one and we will compete the paperwork on your behalf, as well as guiding you through any necessary meter readings that may need to be completed. Please note that some utility registrations require a CPR number.